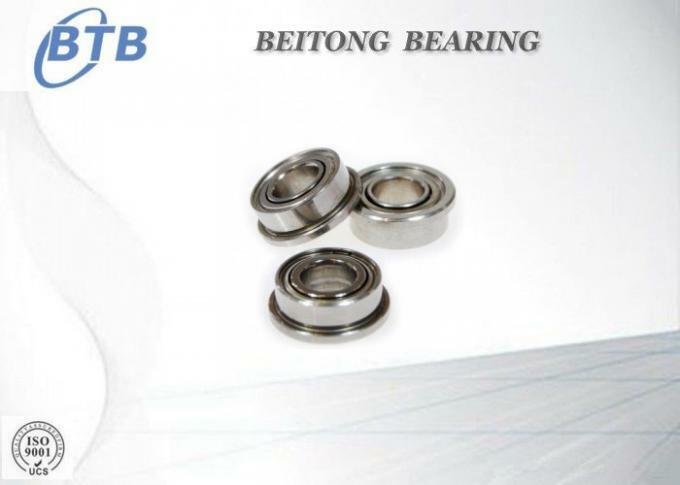 Flange bearings are the series of products with a flange on the outer ring, making the axial positioning simple. It is more economical because it does not require a bearing seat. 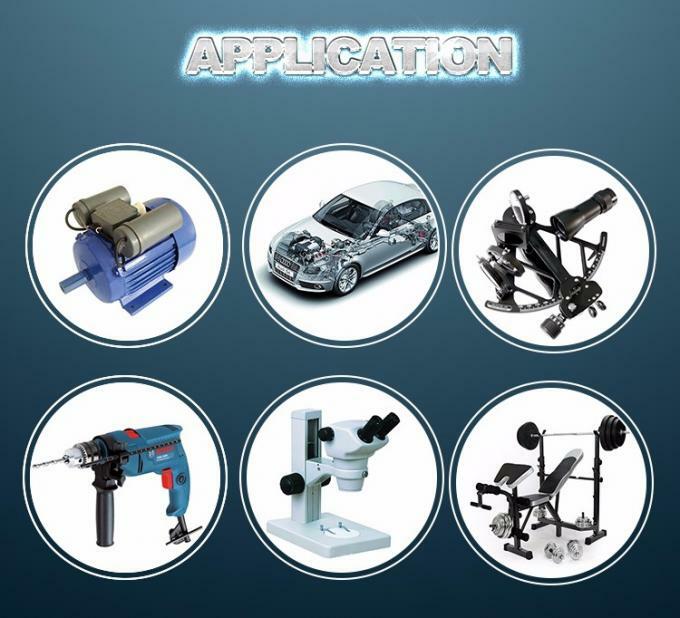 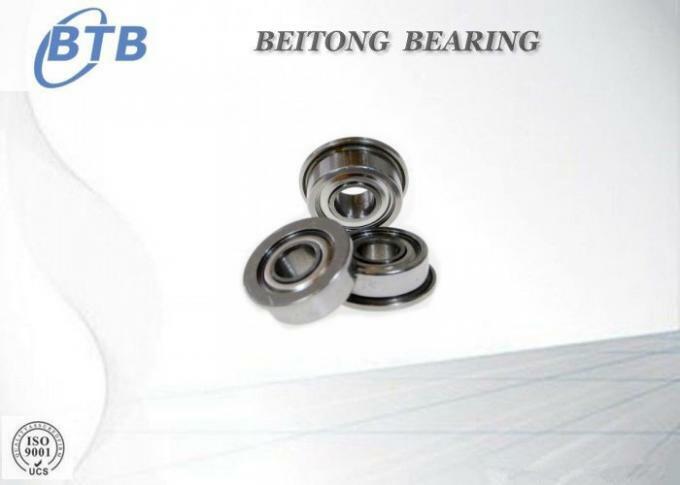 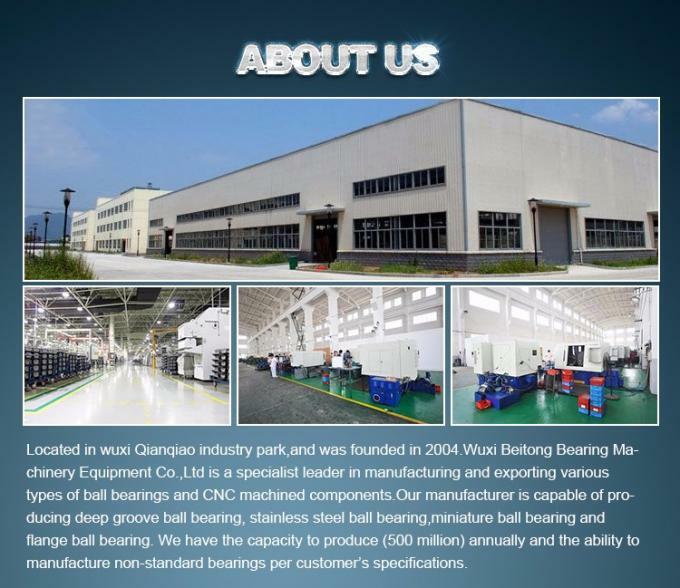 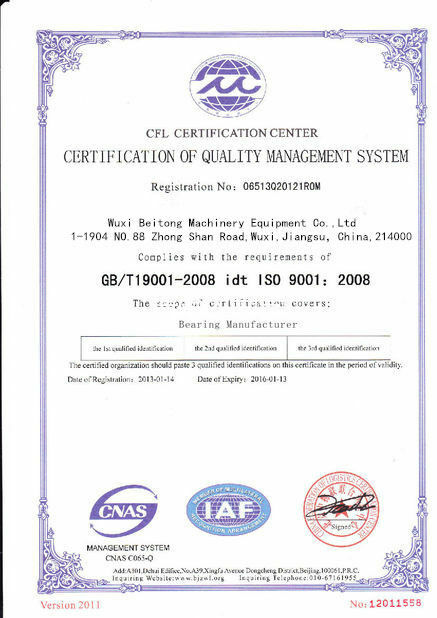 In order to achieve low friction torque, high rigidity, good slewing accuracy of bearings, it uses small diameter ball. 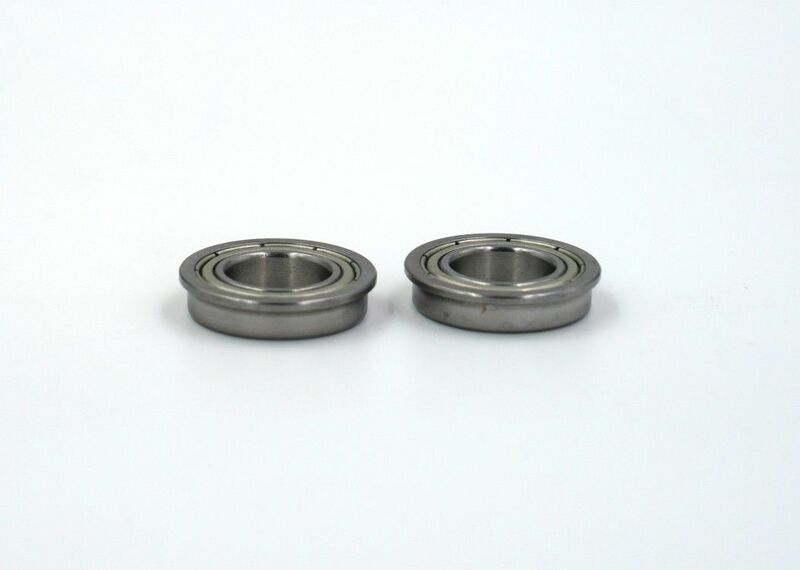 The use of hollow shafts ensures a lightweight and wiring space.